Ceramic Lined Reducer Pipe is integrally fired ceramic tube, with a special molded ceramic filler pouring inside the pipe reducer assembled. 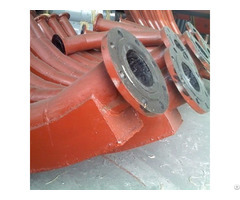 Adjustable ceramic tube ceramic lined pipe affixed to the alumina content of not less than 95 %. 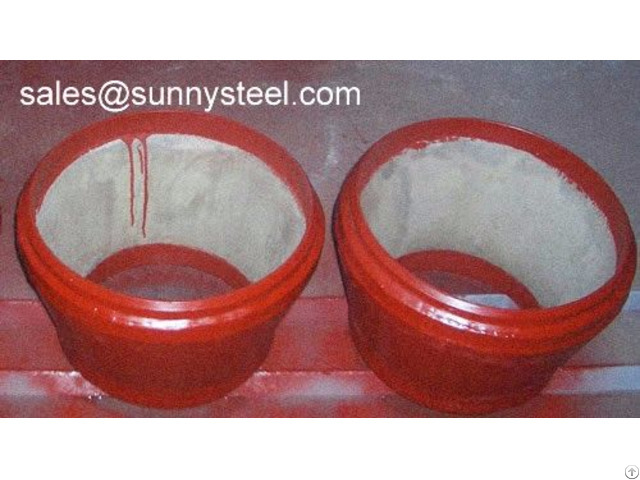 200T dry pressure forming, sintering temperature up to 1670 celsius degree. Has a strong high-pressure high-temperature capabilities ! 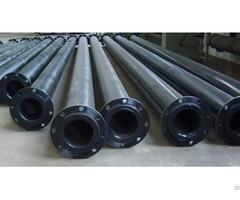 Ceramic layer ceramic lined pipe reducer Al2O3 content greater than 95%, micro-hardness HV1000-1500, which has a high abrasion resistance, wear resistance than ten times higher than carbon steel after quenching, superior tungsten carbide drill.